Our clients don’t just want bespoke menswear; they want custom blazers that accentuate their appearance and reflect their achievements! A closet filled with luxury clothing in Miami; The reward of a life well lived. Whether it’s a sports coat or blazer, each jacket is crafted to provide a flattering appearance that blends in everywhere you go. From the boardroom to all the way to the yacht club. A custom blazer is a reflection of success that colleagues and passersby on the street are certain to notice and note. Unlike other luxury clothing in Miami that is crafted in factories thousands of miles away, the custom blazers and coats we craft are created for only one person: the client we’re fitting and cutting the suit for. In Order to craft custom blazers in Miami, it requires choosing the right cut, lapel style, button style, and interior lining. Each of these fully customizable features can be selected and incorporated to create a unique garment. Other features can be added also. Contrasting fabrics, throat latches, sweat shields, shoulder pads, embroidered tags and elbow patches that will help protect the suit and enhance the comfort it offers. High-end menswear has evolved from simple black, blue and grey suits to include a wide range of patterns and colors. These accents let us choose patterns and fabrics that reflect an individual’s interests and personality. The choice of fabric can be used to create the physical appearance wanting to be conveyed. Whether it is strong shoulders or a slimmer waistline, fabric choice is crucial! It sets the tone for the entire suit. When crafting custom blazers in Miami, we take careful note of our client’s measurements. For instance, the way they carry themselves, or the movements they typically perform during the course of their day. This allows us to create a bespoke garment that will be comfortable throughout the entire day. Each sports coat and blazer is custom cut for a comfortable fit that won’t bunch up or range of motion. Bespoke menswear is an investment in comfort that will increase productivity, self-esteem and overall quality of life. 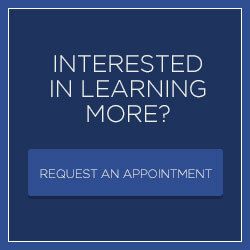 We invite you to contact us to schedule an appointment to discuss the luxury clothing in Miami we can create for you. 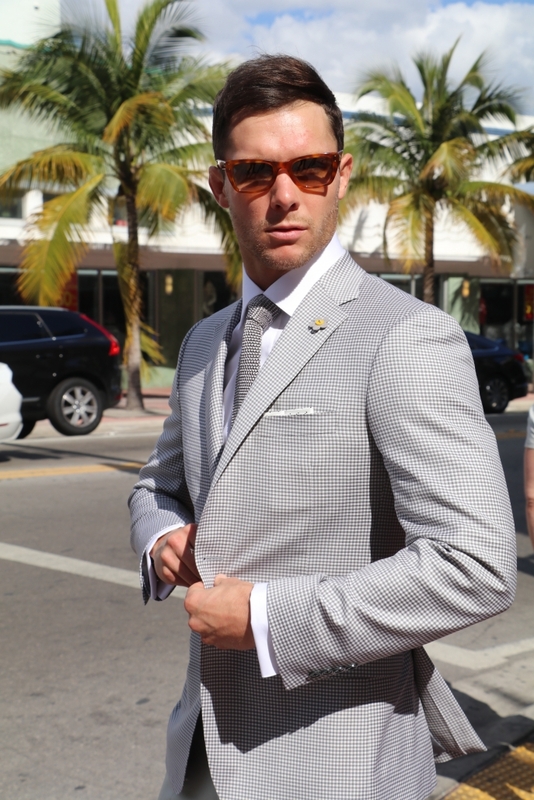 Whether you want men’s sports coats or custom blazers in Miami, it is our pleasure to craft garments for you that are as fashionable as they are comfortable.